What is a Breath Test? - The Hube Law Firm, P.C. If you have been arrested for a Georgia DUI, a breath test will most likely be performed on you if you have not been injured. If you have been injured in an accident and require medical attention, you will most likely be given a blood test over a breath test. 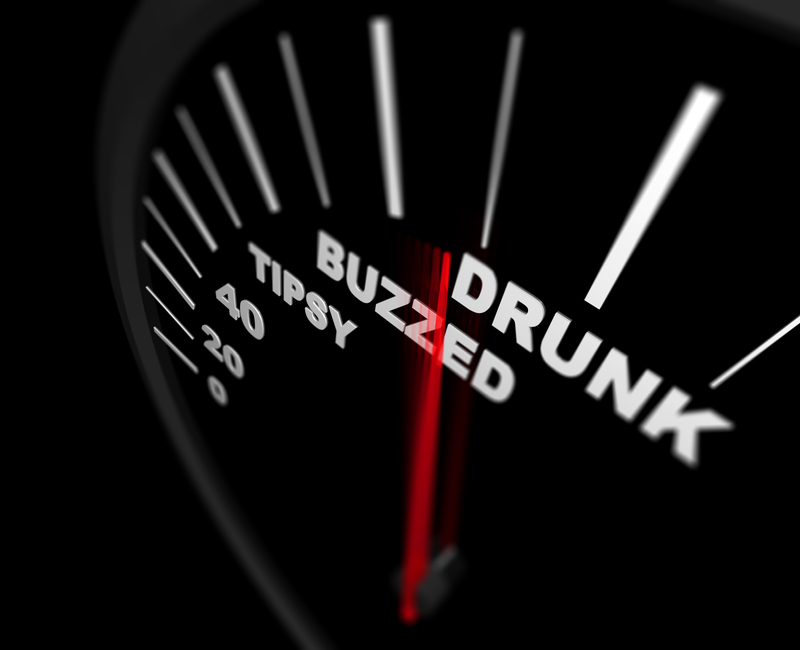 Knowing about breath tests presents many methods to challenge the results of a Georgia DUI breath test. If you have been arrested on a Georgia DUI charge, knowing the best defense for your specific case is key to a successful outcome in your case. Before going to court, Statesboro DUI attorney Matt Hube will go over the various defenses available in your case and explain how to properly defend yourself against a Georgia DUI breath test. False positives and inaccurate results are one of the main issues when investigating the Georgia breath testing machines. The State of Georgia requires that all police departments calibrate their breath testing devices on a regular basis. If the calibrations were not done correctly or within the State approved timetable, the breath test results should not be admitted in court. Due to the many different types of breath test devices, the entire machine must be carefully examined. There could be voltage issues that did not show up during regular maintenance, but a careful observation (such as the one necessary for your defense) will reveal those issues. When the voltage is not completely static in a breath testing machine, it will not provide accurate breath alcohol results. There are a couple of things that could happen referring to operator error that would end up meaning that evidence in your case could be excluded in court. First, for the evidence to be allowed, you must have been read the Implied Consent Warning. Second, if the officer or operator did not follow the correct procedure in using the breath testing device, any results of that device should not be allowed in court. There are many different medical conditions that can lead to an incorrect breath alcohol test result. As an example, people that suffer from GERD and other acid reflux or stomach issues can hold alcohol in their stomachs for much longer than the average person. The alcohol that could still be in your stomach as a result of a specific medical condition can be expelled as you burp, hiccup, or otherwise expel air, yet since this alcohol has not entered your bloodstream yet, it could not actually have an affect on your blood alcohol level. However, the breath testing devices read this as your BAC and provide a falsely high reading. If you have been arrested for a Georgia DUI and took a breath test, call Savannah DUI attorney Matt Hube today and fight the charges. There isn’t much time for you to fight your license being suspended, so call today!